P.A. 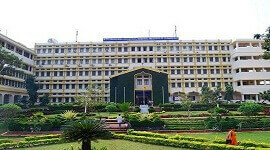 College of Engineering was established in the year 2000 is affiliated to the Visvesvaraya Technological University (VTU), Belgaum and is approved by AICTE, New Delhi, recognized by the Government of Karnataka and is certified to ISO 9001-2008. 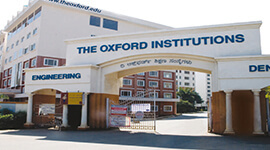 The main aim is to provide a career-oriented professional education and to produce technically competent engineers. P.A. 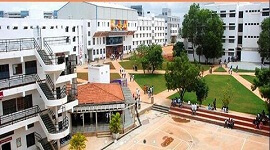 College of Engineering located in Mangalore offers undergraduate programs, postgraduate programmes of engineering, MBA courses and Research programmes were added to meet the growing demand in the industry..
P. A. 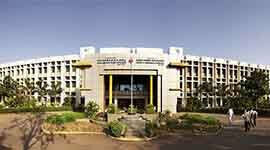 College of Engineering is spread across 60 acres and offers the perfect setting for an academic environment. 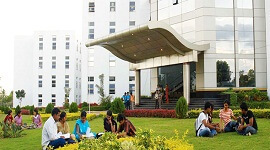 The campus offers the perfect setting for an academic environment. 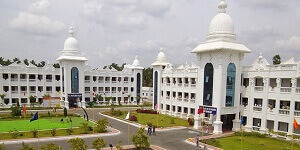 Wi-Fi enabled campus has lush green landscape, beautiful gardens, fully developed internal roads and street lights. Class rooms are well designed and ventilated, with audio visual teaching aids. Laboratories are well equipped with modern and sophisticated equipments. 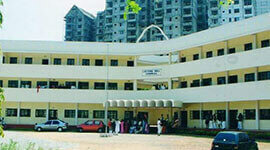 Seminar halls and multipurpose halls are used to condut guest lectures, conferences and other events. An auditorium with audiovisual facility for organizing conferences, workshops and seminars is just conceived in the campus. The spacious cafeteria serves a variety of hygienically prepared food. Separate dining area with vegetarian and non vegetarian food is is available for students and staff members.. The departmental store is well stocked with all the necessary items for students and staff. 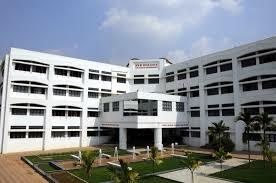 Postal and courier service, photocopy and binding and laundry services are available inside the campus. As an eco-friendly environment is setup to conserve water. Effluent Treatment Plant has been setup to provide recycled water for gardens in the campus. 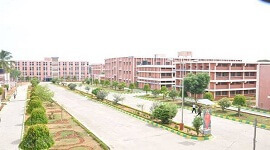 The 60 acre Wi-Fi enabled campus has all facilities for students and staff like transport, bank, ATM, gymnasium, locker, cafeteria, store, postal services and courier. The campus is dotted with lush green landscape with beautifully landscaped gardens, fully developed internal roads and street lights. Well equipped computer labs are open to the students and staff. The central library has a good collection of books, periodicals, journals and newspapers. Sports complex including gym, football & cricket grounds, basketball, volleyball and badminton courts are all meant for the release of excessive energy in our students. College bus facility is available for students who commute daily. The active placement and training cell at PACE assists the students in getting recruited by top companies across various industries. The placement cell ensures that the students undergo the training required to transform them to industry ready professionals. Training makes students well equipped, confident, flexible, hard working, intelligent, problem solvers and will be definitely an asset to the industry. The library has books covering all branches of engineering and reference books like encyclopedia, hand books, dictionaries, GATE, GRE books & literature books. The library is entirely computerized using Easylib Library Automation software to facilitate manage and search of library resources. 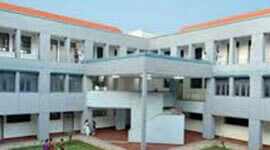 Hostel buildings are well furnished with dining hall, hi-tech kitchens and balconies. Hostels are Well furnished with spacious rooms.